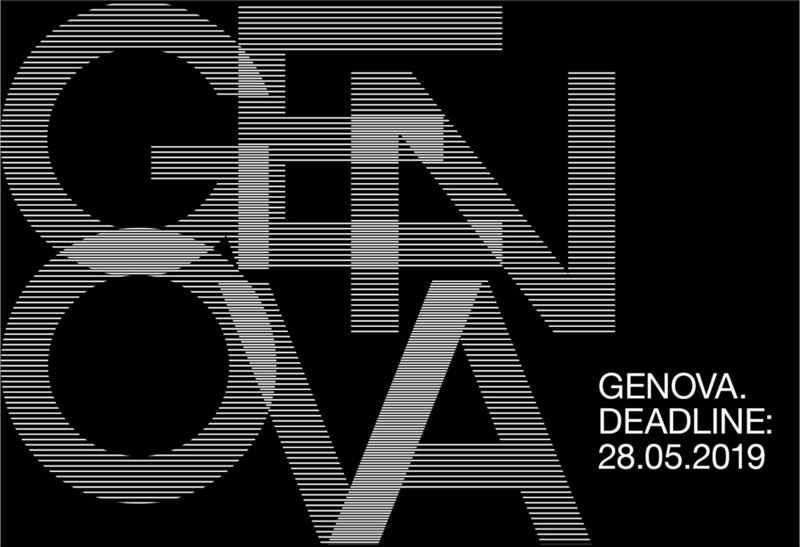 The next destination we are traveling to in collaboration with Volotea is Genova. Genova is the seafaring city located in northern Italy, where it is said that Christopher Columbus was born. This city is full of history and adventures, just to start google the lighthouse Torre della Lanterna it's like no other lighthouse we have seen before. We are ever so excited to see how this city inspires you and takes you on new experiences. Big thank you to Volotea, the airline who supports local artists and helps us to explore the world even farther. There are two prizes, one International and one of Proximity. · The International Prize: The Volotea Stand at the Genova Airport will showcase the winning poster. · The Proximity Prize: A travel voucher valid of € 300 valid for a roundtrip ticket for two people from Genova to any point where Volotea operates, under the following conditions established (hereinafter, the “Prize”). The winner of this first prize has to be resident (or be born) in Liguria.